Description: Up for sale is a used Winchester 62A Rifle (.22 S-L-LR). 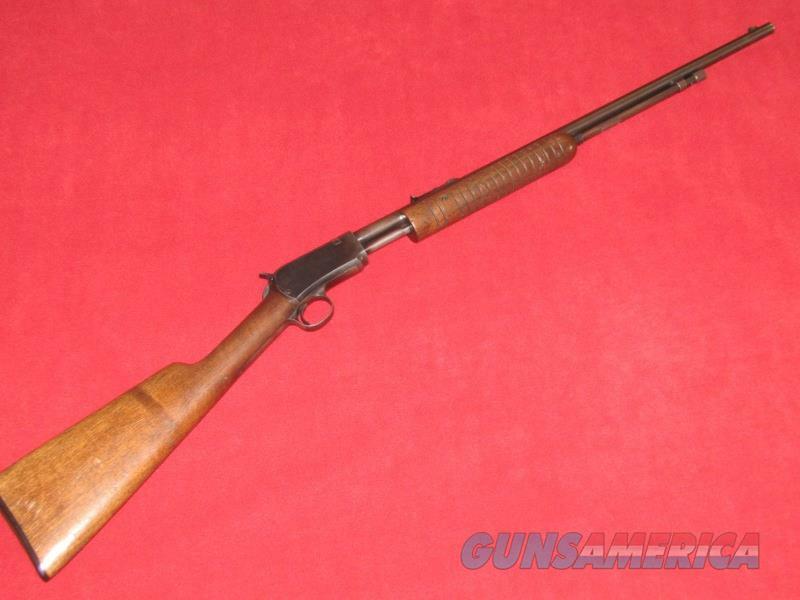 This item has a 23” barrel with a shiny bore and wood stocks. The blueing shows light scratches, some wear and some freckling in the finish. The stocks show scratches and dings in the wood. D.O.M. is 1941.